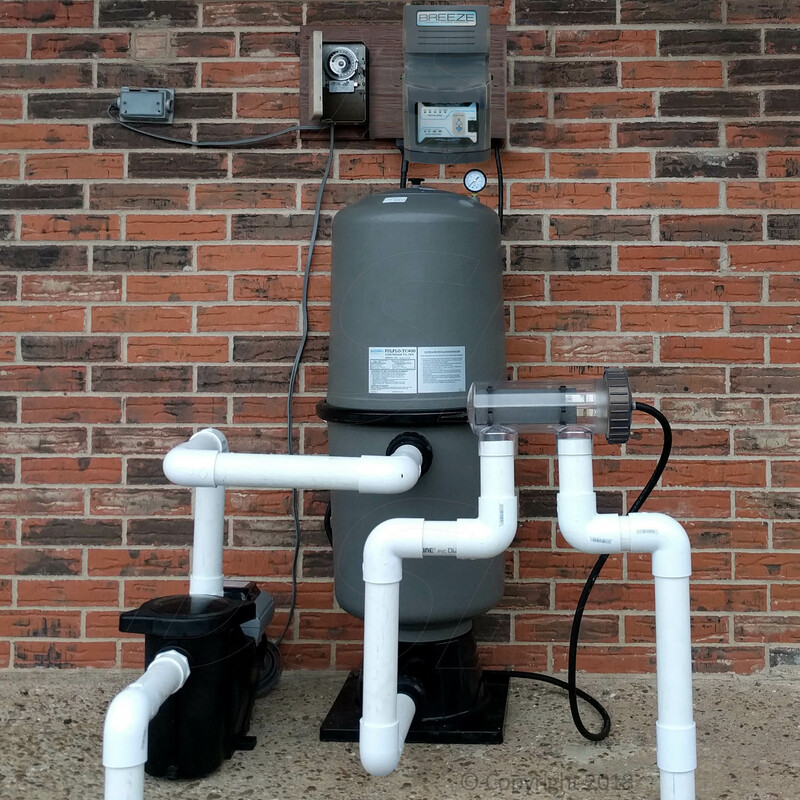 Saline Generating Systems Breeze 760 is the first available to adequately handle pools up to 40,000 gallons. 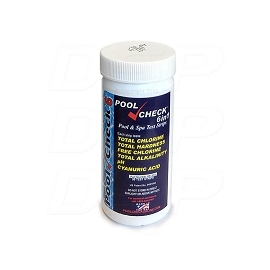 With an available output of 1.88 pounds of chlorine a day you can rest assured of having plenty of capacity for your pool's sanitation requirements. I was about to rip my hair out when my neighbor told me about this system. What a differnce! It is a work horse and hasn't let me down. This is big system. It is powerful (I keep it on the low setting and the pool has plenty of CL) and it is physically big too (pictures make it look smaller). Received it quickly, works good, pretty easy to install. I've had mine over three years and keep it at 50% power, and the pool stays clear! Nothing much more to it. Q: We have 40 degree seawater will this unit work at 40 degrees??? A: To my knowledge, there isn't a salt chlorinator out there that's meant to work in such cold water. It's part of the physics/chemistry of the process. 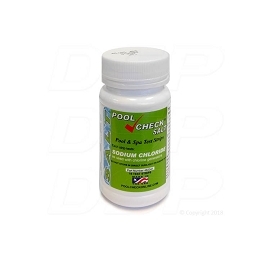 The flip side of that coin is that such cold pool water typically doesn't need much or possibly any chlorination. With such high salinity of seawater however (10x more than in a pool), that may play a role in counteracting the cold water. You might want to call and talk to someone since this sounds like a unusual situation. 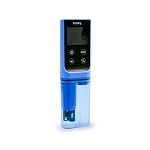 The SGS Breeze 760 Control Module is a large moulded-plastic box with a LED indicators and touch keypad. It mounts on the wall (or nearby a post or support) by a few keyholes on basic screws that have been secured in the wall according to the paper mounting template provided. The digital control system will illuminate LED indicators that indicate that the system is working at optimum performance or requires service or more salt in the pool. 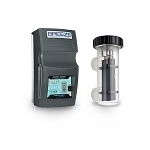 The keypad controls allow you to raise and lower the chlorine output, and activate the Boost mode. The SGS Breeze 760 Electrolytic Cell is a raised clear housing which contains removable titanium electrode plates and built-in power supply cord. 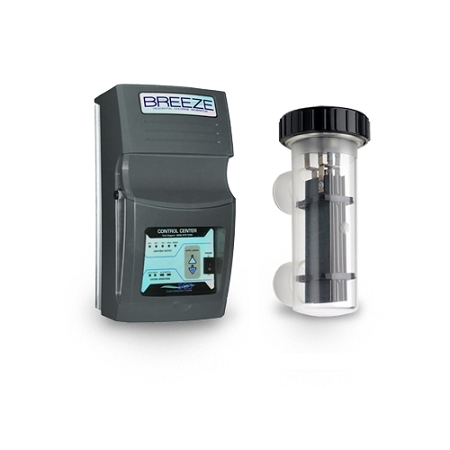 The Breeze salt cell has a threaded connections on the head of the cell, which allow quick access to the titanium plates for service or winter removal (if applicable). The cell housing unions attach to existing 2" return-line PVC plumbing.The clear cell makes it possible to see the chlorine generation and to more easily inspect the cell.